Inspired by the Arabian Nights, Malik Al Taif weaves tales of thousand and one opulent, majestic Taif roses — some fruity, some lemony, some honeyed, some spicy, and some laden with sticky Middle Eastern pastries and loukhoum — but all so narcotic, rich, deep, complex, and heady that they create a sensory onslaught of pure delight. It is only the start of the tale. Accompanied by beautiful, authentic, luxurious and buttery Mysore sandalwood, purring oud, saffron, and resinous amber, the Taif roses are woven into a magic flying carpet which transports you deep into the heart of ancient Saudi Arabia. There are other fragrances which have taken this same journey, but few of them are as well executed, authentic, luxurious, and smooth. 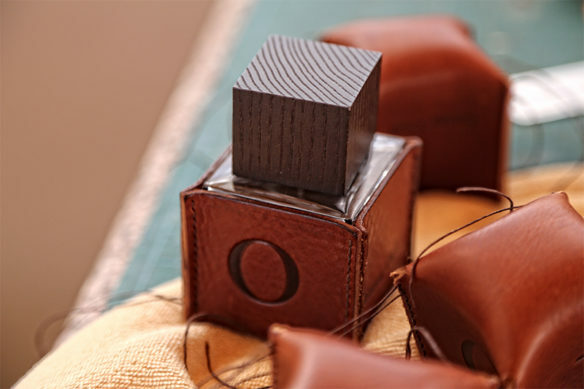 Areej Le Doré has just launched its fourth series of fragrances. 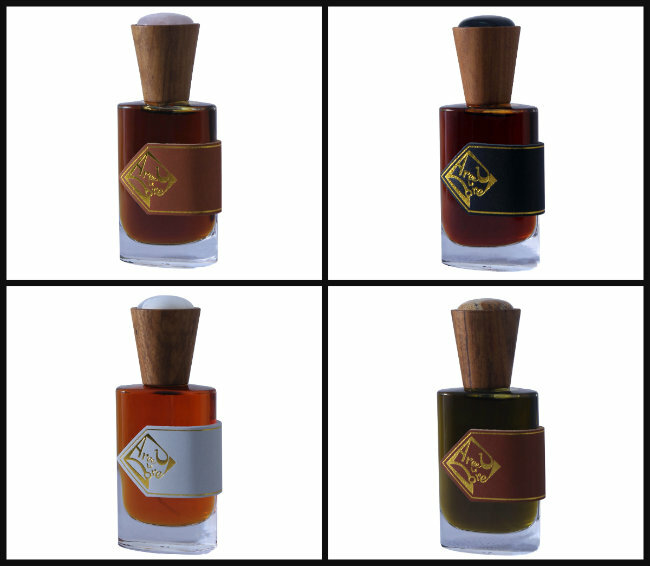 There are four new parfums: Koh-i-Noor, Malik Al Taif, Oud Luwak, and Baikal Gris. Today, I’ll provide you with information on the scents, their notes, any relevant raw material information or perfume techniques that may have been used, packaging changes, price reductions, the sample situation, shipping changes, and retail information. I’ll include mini reviews for the fragrances and end by briefly covering the new sinking-grade oud incense offering. Photos: Areej Le Doré. Collage: my own. Tyrannosaurus Rex marks the pairing of two popular figures in the niche world: Victor Wong‘s Zoologist brand and Antonio Gardoni, the celebrated perfumer. Together, they sought to create a “gargantuan” fragrance that was not only worthy of the T-Rex associations but also one which they specifically wanted to evoke the smoky, dark, hot, and fiery Cretaceous period in which he lived, a time where ferocious beasts ripped apart delicate florals amidst dark woods set alight by smoldering flames. 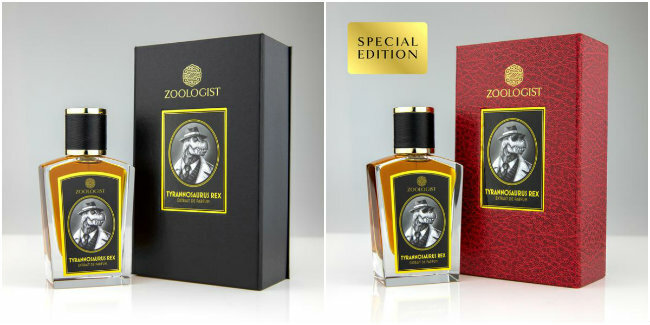 Zoologist in its regular and special edition packaging. Photos from Zoologist’s website. Collage, my own.